These heavy-duty wheeled units have greater extinguishing agent capacities than hand portable fire extinguishers, yet are highly mobile and can be fully operated by one person. 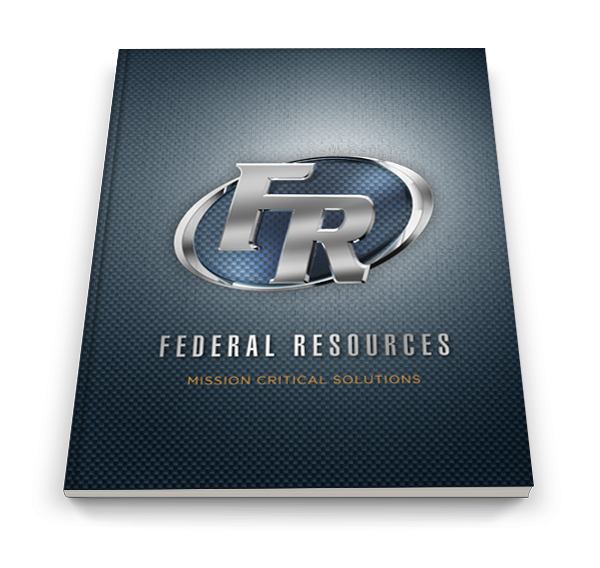 Large diameter steel wheels quickly and more easily move the unit to the source of the fire, while the quick-opening valve option allows for fast, one-step actuation. 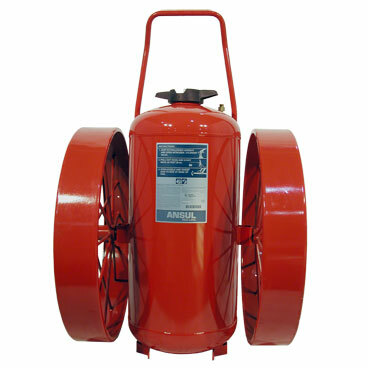 Wheeled extinguishers are available with dry chemical or special dry agent powders to provide maximum protection for many types of fire hazards.